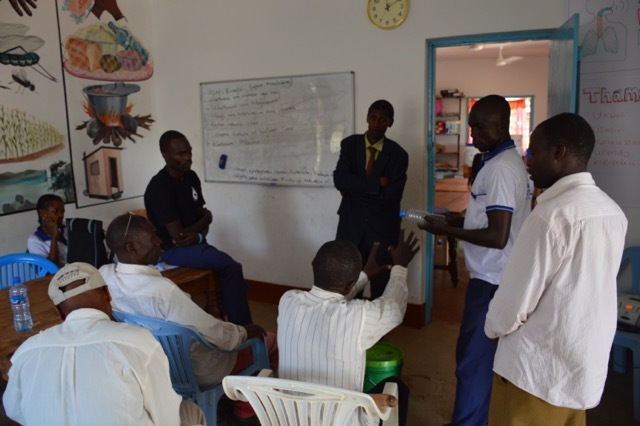 Maji Safi Group (MSG) has been institutional partners with the Swiss organization INTERTEAM since 2014 and has benefited greatly from their Development Worker model. Their financial support has allowed us to expand our Female Hygiene Program and furthered MSG’s work administratively and artistically through the hard work of Development Workers Susan Waltisberg and Christoph Stultz. MSG would not be where we are today without INTERTEAM, and we are excited to continue our partnership with our newest Development Worker Linda Stamm! Please allow me to introduce myself. My name is Linda Stamm. Since 2014, I have been living in Tanzania with my family while working as a development worker for the Swiss organization INTERTEAM. Since January 2017, I have been supporting Maji Safi Group (MSG) as a Public Health Advisor. I am married and the proud mother of a beautiful daughter. I am a professional Environmental Scientist with a research background in Public Health and tropical diseases. I finished my degrees by conducting a study on dust-related lung diseases in miners in Zambia and researching the impact of waterborne and water-related diseases on people living in Indian slums. 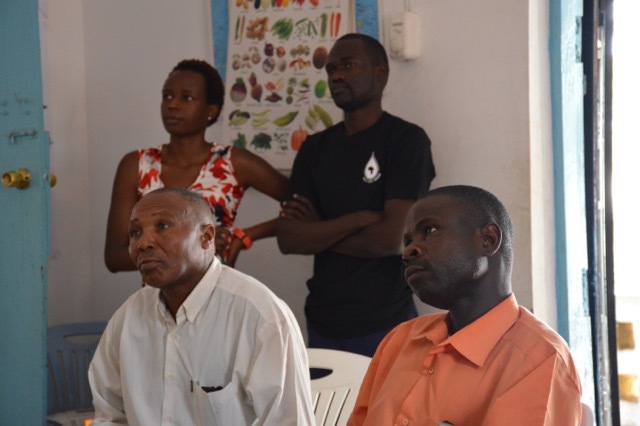 For two and a half years, I worked for a Malaria, Sanitation and Hygiene Project in Musoma, focusing on public health in general and WASH issues in particular. By the end of 2016, my family and I moved from Musoma to Shirati to officially work full time with Maji Safi Group. I had been working informally with MSG since 2015 by supporting them during health screenings, cholera outreach, and community events and by sharing work experiences. I am very excited to work for Maji Safi Group, and I hope to be able to support the entire organization in their fight to reduce waterborne and water-related diseases in the Mara Region of Tanzania. 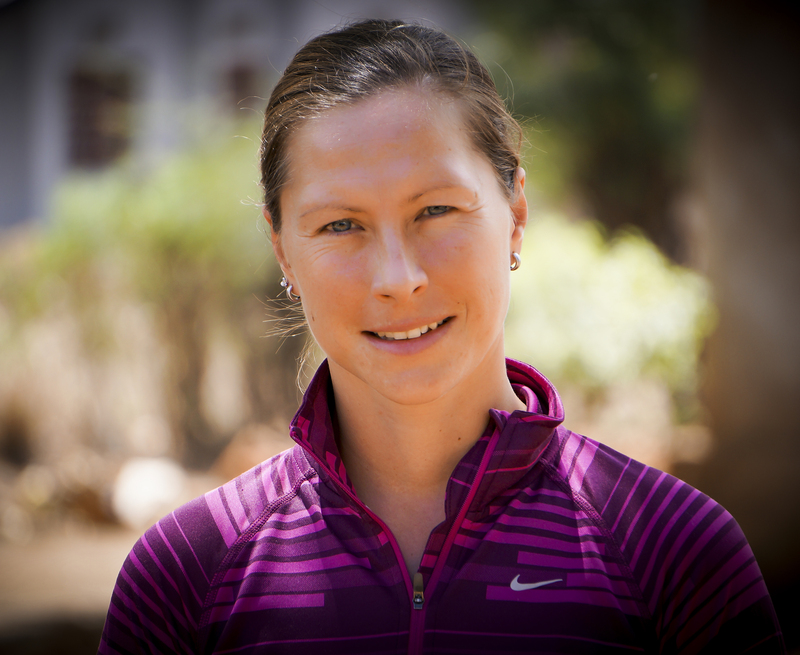 MSG sat down with Linda and asked her a few questions to give you further insight into her passion for improving health in some of the world’s most vulnerable communities. 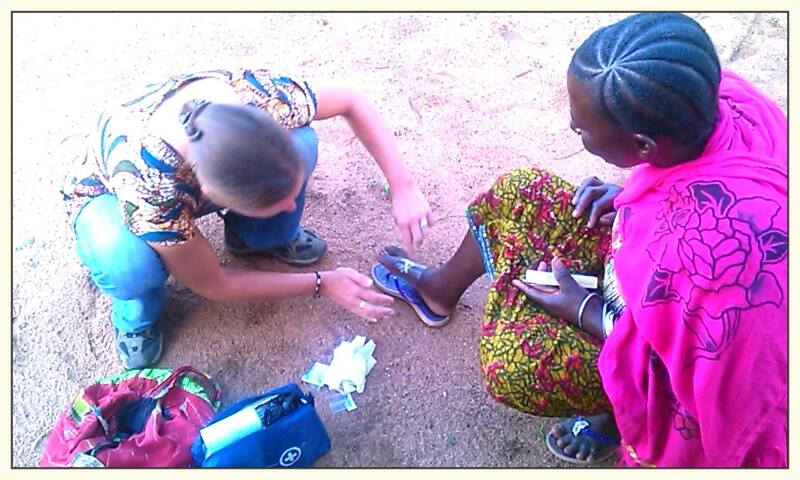 What motivates you to help prevent disease in rural areas of Tanzania? 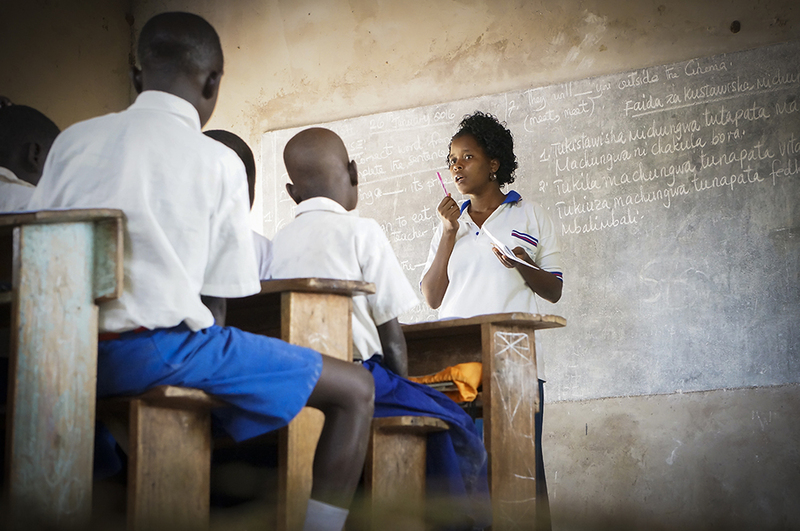 During my first two years living and working in the field in and around Musoma, I could tell how low the educational and technical standards in Tanzania can be in terms of health and personal hygiene. New technologies for treating the most communicable diseases properly have yet to reach many rural areas here. Therefore, many people have no access to treatment and proper health care. Personally, I see it as even more important to focus on prevention methods. Community-based education on how to prevent the most dangerous diseases is much needed, so local people do not get sick, or if they do, they would know how to support each other and react properly and quickly. My strong educational background in Environmental Science, with a main research background in health and Water, Sanitation and Hygiene (WASH), also makes me feel obligated to let my knowledge help for example the Tanzanian people improve the current local personal health and hygiene situation. 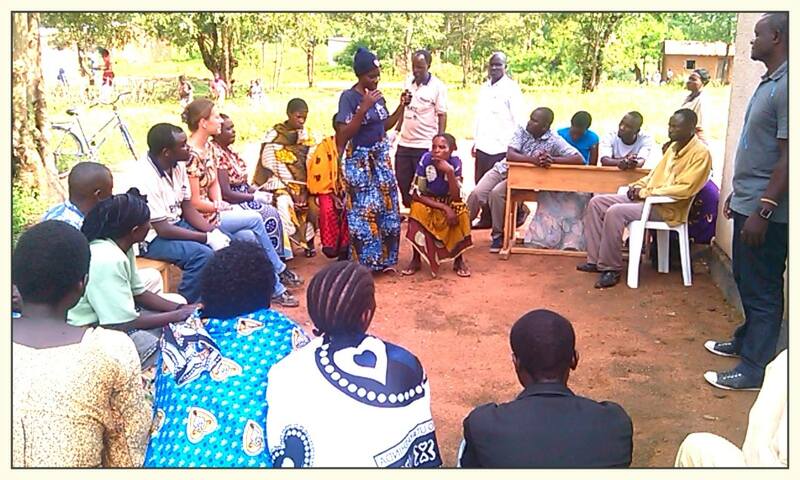 What lessons did you learn at the Musoma Malaria, Sanitation and Hygiene Project that you will bring to MSG? Before you head into the field, you usually examine the topic you will teach and plan in detail what supplies you are going to need and what activities you will do in the communities. But even the best planning and the best preparation won’t be enough if you don’t calculate the worst-case scenario you may encounter out there. You had better make sure you are fully equipped when you get there. If you think something is unclear or not planned well, make sure to talk to each other openly as a team, so that no misunderstanding or mismanagement can occur. With your husband working at the Shirati KMT Hospital and you working with MSG, how do you think your family can influence health in the Rorya District? Rorya is a very rural area, and I have already mentioned that so far, not much technology or knowhow has reached this part of Tanzania. With his work at the Shirati KMT Hospital, my husband tries to improve the quality of health care for patients who needs medical support at the hospital. My work with Maji Safi Group will have a stronger focus on disease prevention and knowledge transfer in the communities – empowering people to improve their health and livelihood. After two years of living in Shirati as a family, we can hopefully say: Yes, our work has improved the health situation in the Rorya District. What excites you about working in the MSG team? I first heard about Maji Safi Group’s activities in Shirati two years ago. 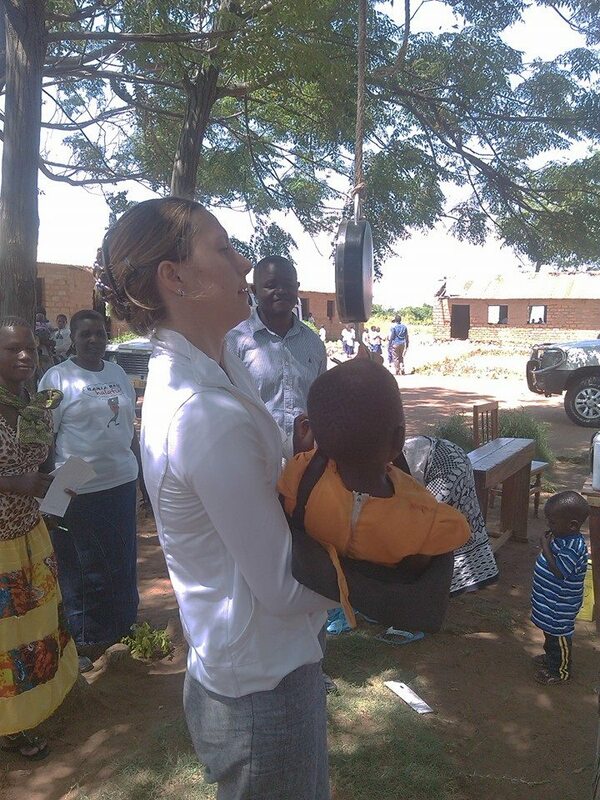 While living and working in Musoma, I became more and more familiar with MSG’s programs and activities due to its connection with my past Malaria, Hygiene and Sanitation Project at the Anglican Church of Tanzania. I got the chance to get involved with Maji Safi Group’s activities several times, e.g. during their Miss Maji Safi contest, their health screening campaign, and their cholera outreach in Musoma rural as well as on private occasions. So, I got a good picture of the great work Maji Safi Group is doing in Shirati and the Mara Region. That is why I feel very excited and honored to get to work with the famous Maji Safi Group ‘mabalozi’ (Community Health Educators) for the next two years fighting waterborne and water-related diseases. I also believe that my educational background supports Maji Safi Group’s work in Tanzania, so we together can improve the current hygiene and health situation in this rural area.